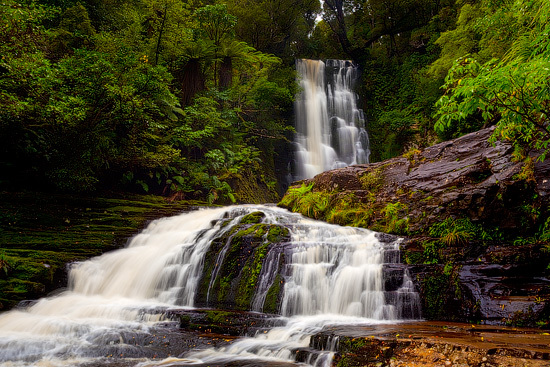 New Zealand is rightfully considered as one of the untouched and purest places on Earth, but even there some places are more untouched than the others. 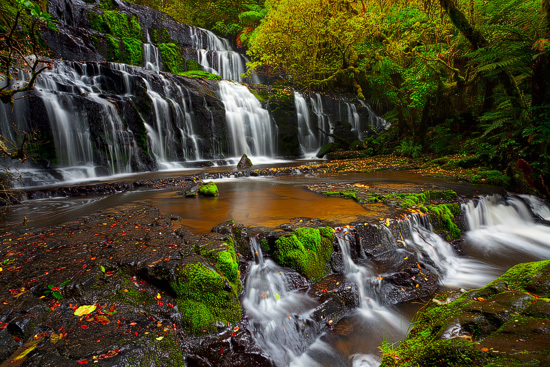 One of such regions, Catlins, is a home for a 22 meter high McLean Falls, the most spectacular in the area. 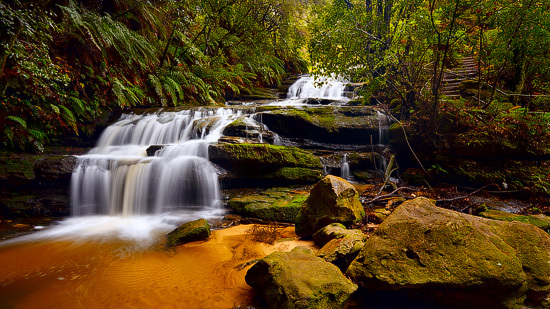 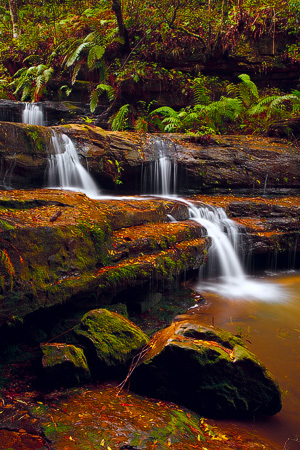 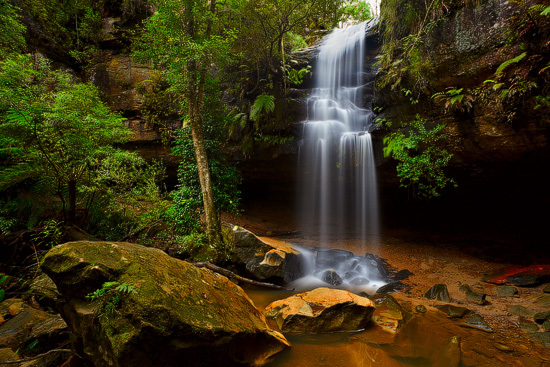 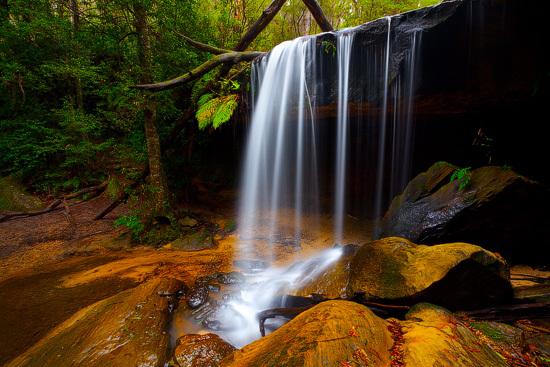 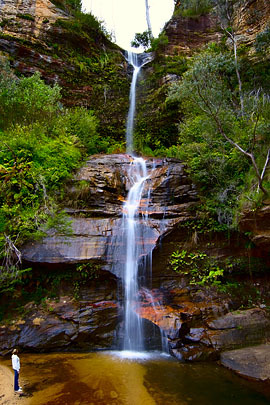 Very well known to everybody, Katoomba is one of the major tourist attractions in the Blue Mountains and Sydney area. 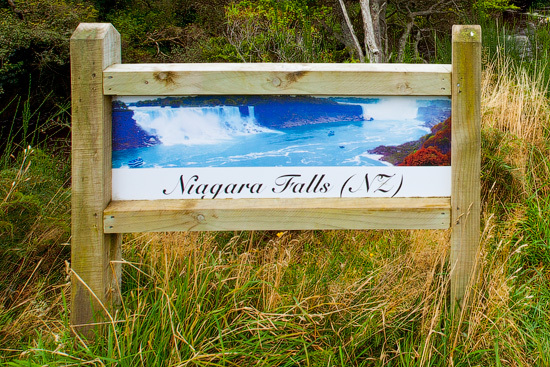 Mountains, cliffs, lookouts, waterfalls, skyways and tourist trails – all of these are located just next to each other and suitable for all kinds of visitors. 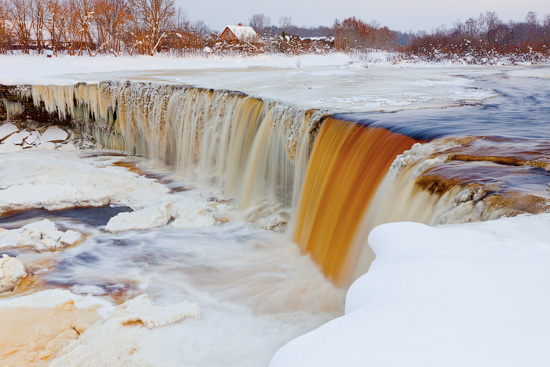 As all of this is well described in travel guides and photographed millions of times, everybody would think that nothing can surprise in that area.